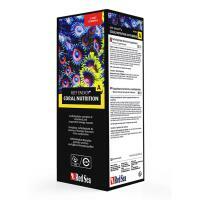 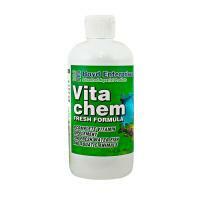 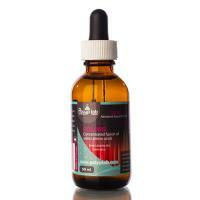 VITA-CHEM is a pre-stabilized multi-vitamin that is both water and tissue soluble. 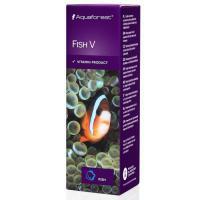 It is great for fin regeneration and Lateral Line Disease. 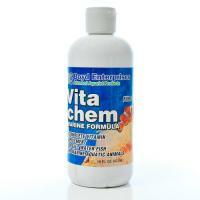 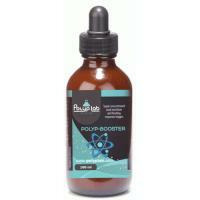 Appetite/flavor enhancer for freshwater and saltwater fish. 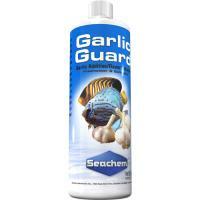 Will help renew the interest of poor or finicky eaters. 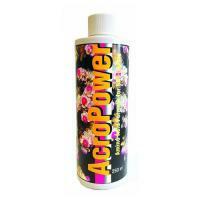 Super concentrated coral nutrition and feeding trigger. 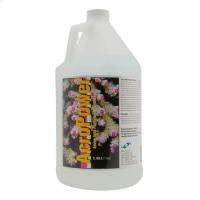 Can trigger a feeding response in most aquarium inhabitants including corals, inverts, crustaceans and fish in less than 30 seconds. 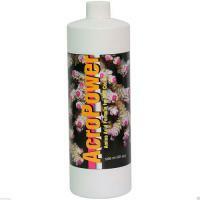 Designed for the most demanding coral growers, Colors is an intense ultra pure group of amino-acids. 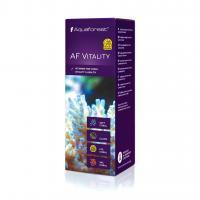 Reef Energy A is a unique formulation of carbohydrates, amino acids, fatty acids and suspended protein flocks which are available for direct consumption and absorption by the corals. 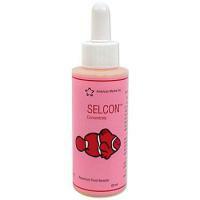 If you are establishing a saltwater breeding program, want to prevent or reverse lateral line disease or just want to maintain a healthy reef system, try Selcon; it's truly amazing.